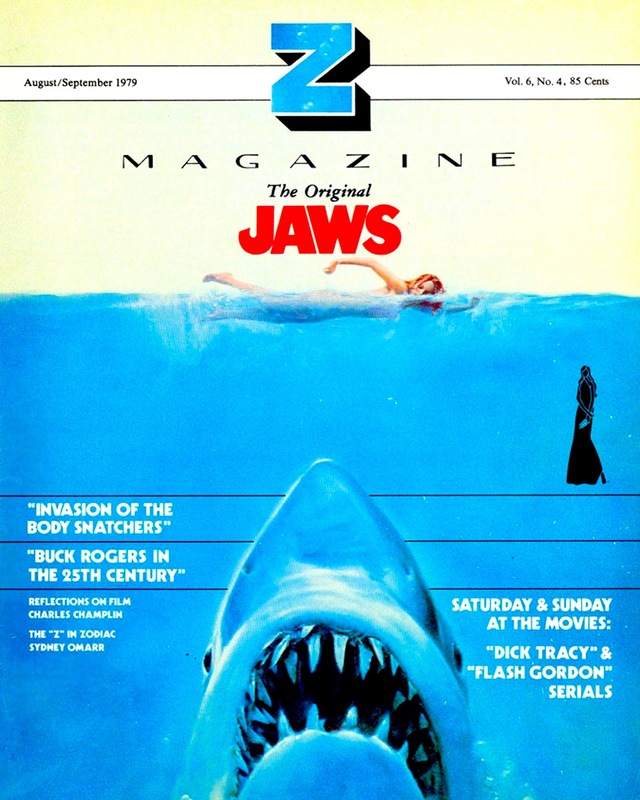 Those of us who grew up before the heyday of cable TV or home video may remember all too well that when we wanted to see a movie we either had the choice of catching it during it's theatrical run or be forced to see it compromised on television years later, interrupted by commercials and often cut to ribbons by censors. Thus it was a minor miracle when pay television channels began to appear in the 1970s offering uncut and uninterrupted movies at home. 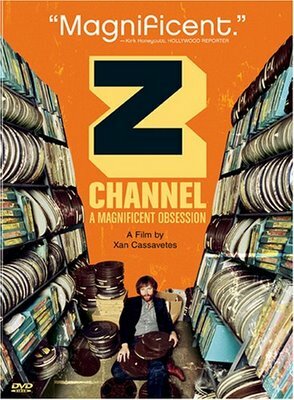 Xan Cassavettes' documentary Z CHANNEL: A MAGNIFICENT OBSESSION details the rise and fall of one of the most influential of these channels, Los Angeles' Z Channel. Z Channel was one of the first regional pay cable networks. It premiered in 1974 (one year before HBO went national), serving the heart of Los Angeles' film making community. Its programming was a mix of the usual new films straight from their theatrical run and older catalog films. It was an instant success due to its novelty and lack of competition. However, Z Channel didn't hit its stride until 1980 and the arrival of brilliant yet trouble new programmer, Jerry Harvey. 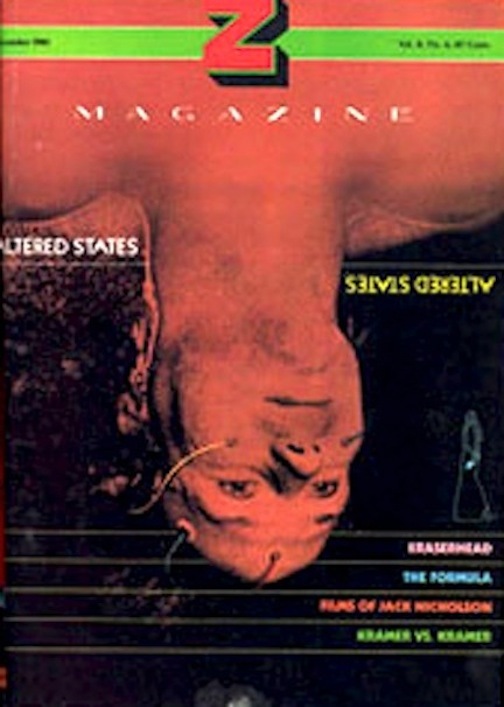 Harvey was a lifelong film buff and occasional screenwriter (his one produced screenplay was the Monte Hellman western CHINA 9, LIBERTY 37) who programmed the channel to appeal directly to other film buffs, showcasing director and star retrospectives and going out of his way to show worthwhile films that might otherwise have flown under the radar. 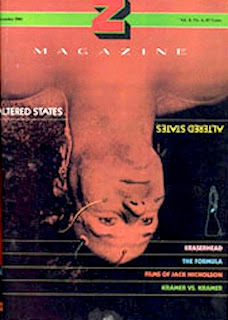 He published a monthly programming guide that contained essays often critical of the films shown on the channel because he wanted viewers to make up their own minds regarding a film's quality. Most notably, Harvey was adamant about films being shown in their director's approved versions, making Z Channel one of the first channels to show widescreen films letterboxed. Harvey was also responsible for allowing Michael Cimino to reconstruct his version of HEAVEN'S GATE, allowing for a critical reevaluation of that notorious flop. However Jerry Harvey had a dark side and it proved to be the channel's undoing. Harvey had had a lifelong history of mental illness and had flirted with the idea of suicide (his two sisters had also taken their own lives). While he appeared to have his condition under control, a perfect storm of negative circumstances in 1988 proved too much for him. In despair over direct competition with HBO and Showtime (which limited his access to films), a meager operating budget and a sale to Group W (who, using Philadelphia's PRISM pay service as inspiration, planned to supplement Z Channel's movie lineup with local sports), Harvey took his own life as well as the life of his wife, Deri. The channel continued but its guiding force was gone and it disappeared soon thereafter. While it's impossible to think of Jerry Harvey without thinking of his final days, it's also impossible to underestimate the impact that he and Z Channel had on home movie viewing. Today, unedited, commercial-free movies in their correct aspect ratio are always within reach. That's in large part thanks to Jerry Harvey, who put his love of film ahead of his concern for the bottom line, thinking that enough like-minded people would want what he was offering to make it worthwhile. It's not an exaggeration to say that Harvey changed the way we experience movies at home and Z CHANNEL; A MAGNIFICENT OBSESSION is a fitting tribute both to the man and his love of film. Thanks Chuck. I know Quentin Tarantino has attributed his love of movies in large part to Z Channel (much to the enjoyment or consternation of your readers--their Tarantino mileage may vary). Nice writeup. I remember seeing this doc many years ago and enjoying it. Living those years in an isolated part of Pennsylvania, I missed even knowing about Z channel.